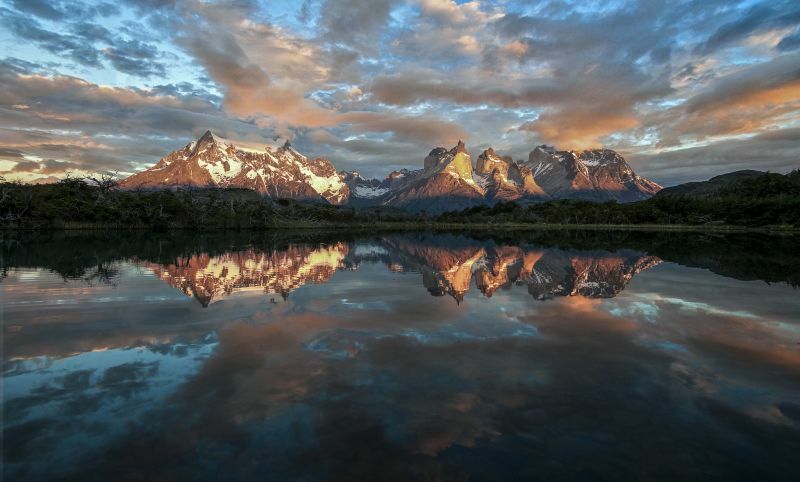 Shared between Chile and Argentina, Patagonia is a large and sparsely populated region in South America, and is arguably one of the most stunning places in the entire world. The region is host to the southern section of the Andes mountains, vast deserts and grasslands, impressive glaciers and magnificent volcanoes. 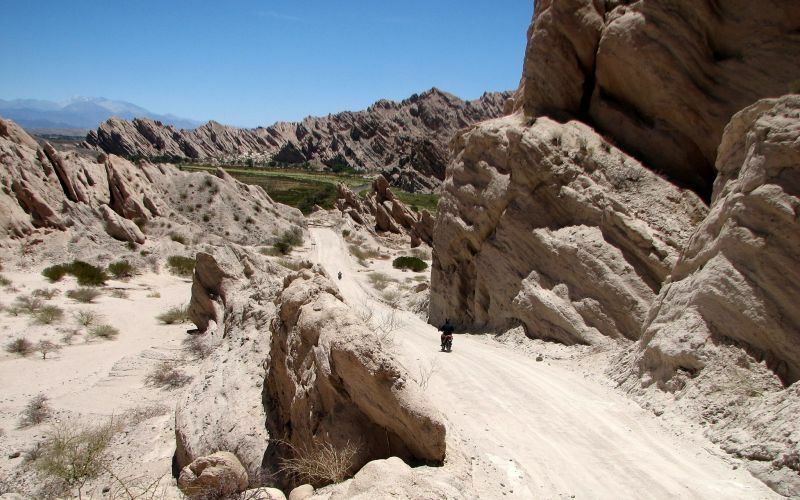 Patagonia is a fascinating part of the world and of course, the best way to absorb yourself within its breathtaking scenery is to explore the region by two wheels. 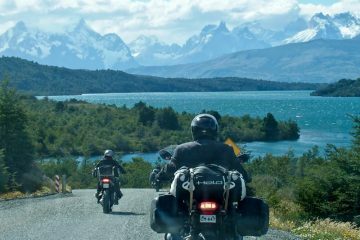 Here at ABR, we’ve teamed up with Patagonian motorcycle rental company, Moto Rent Adventure, to look at the reasons why riding in Patagonia should be on your bucket list. If there’s one thing that us bikers long for on a trip away, it’s bloody good roads. 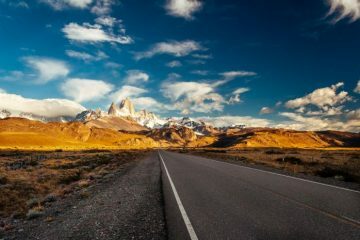 Well, there’s no surprise that Patagonia won’t let you down here, with Ruta 40 being the most famous road in the region. Ruta 40 is a national road in western Argentina, and not only is it the longest road in the country, but it’s also one of the longest roads in the entire world, brushing shoulders with the likes of the USA’s Route 66, Australia’s Stuart Highway and Canada’s Trans-Canada Highway. Running parallel to the Andes mountains, this 3,107-mile road sweeps and curves you through some of the most dream-like scenery you could ever imagine. 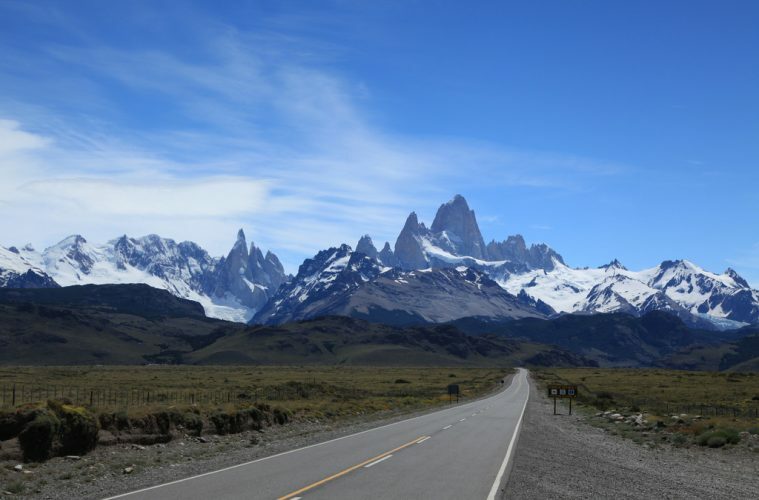 The road will take you on a magnificent journey through 20 national parks, including Los Glaciares National Park, across 236 rivers, along 27 passes of the Andes mountains, and it reaches a staggering highest point of 5,061m above sea level – breaking the record for the highest point on a national road in the entire world. With a network of 33 spectacular national parks, there is no doubt that Patagonia offers riders some of the most sensational views on the planet. 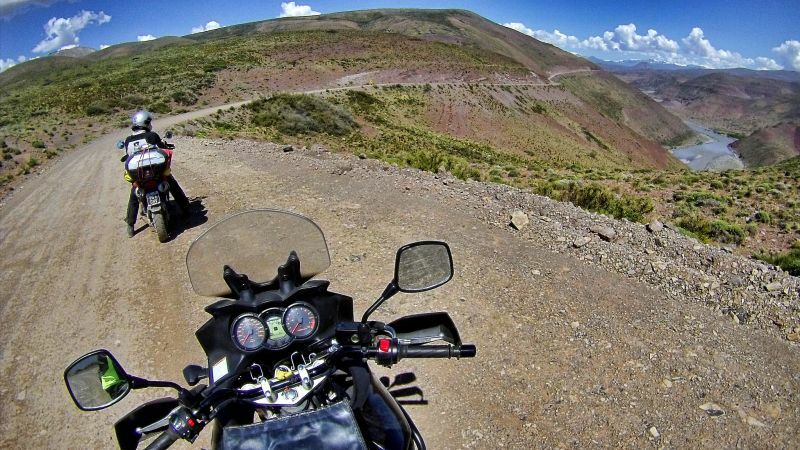 In fact, wherever you ride in this incredible region it will totally blow your mind. One of the most famous national parks in the area is Torres del Paine National Park (pictured above), in Chile, which boasts an array of sensational mountains, glaciers, lakes and rivers. Another area of outstanding natural beauty is Los Glaciares National Park which, measuring 2,806 square miles, is the biggest national park in Argentina. One of the park’s most iconic views is that of the jagged peaks of Mount Fitz Roy. Its snow-kissed mountains are truly awe-inspiring, and tower above a landscape of gorgeous glacial lakes, rugged rocks and, in the summer, luscious greenery. 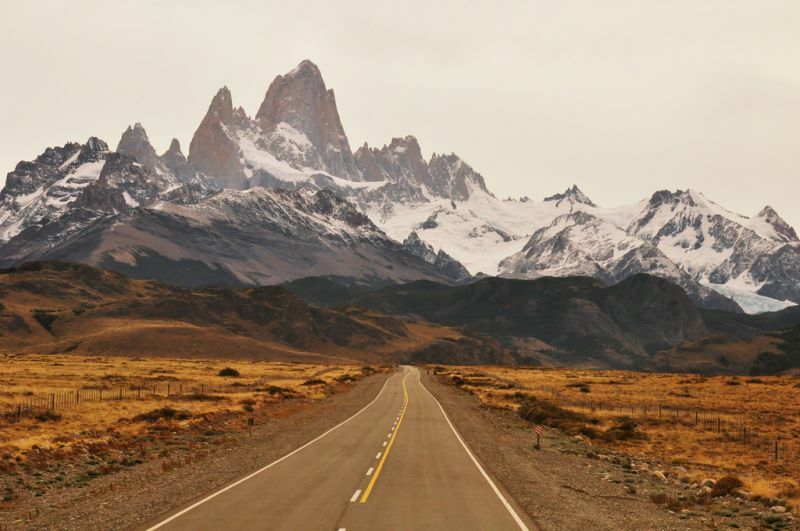 Oh boy, let’s just take a moment to appreciate the spine-tingling mountain passes, and in particular, one of our favourite passes in Patagonia – the Paso Los Libertadores. 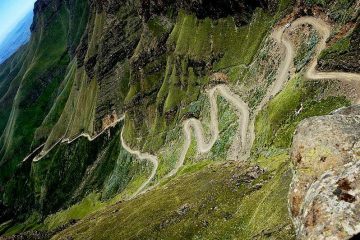 Also known as the Paso del Cristo Redentor, this road features a short section of knee-tickling bends, known as Los Caracoles (pictured above), which resemble the shape of a coil when viewed from above. 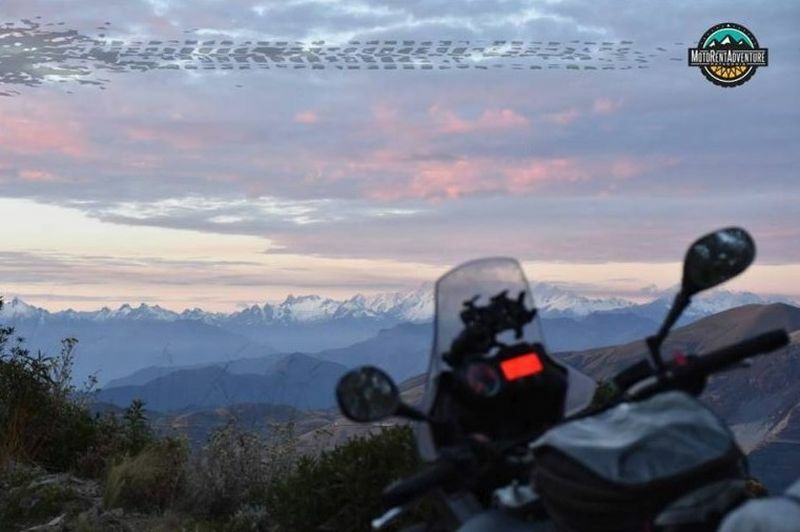 The road rises to an elevation of 3,207m above sea level and offers tremendous 360-degree views of exceptionally rugged mountain scenery from the top. If you’re up for the challenge, this is one heck of a thrilling ride. 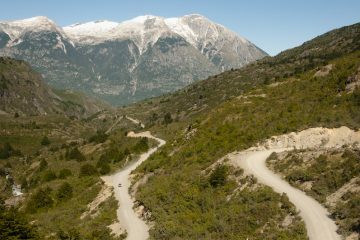 Not only does Patagonia offer glorious asphalt roads that stretch as far as the eye can see, but if you head deeper into the mountains, you’ll find rugged trails that’ll please any adventurous biker. Pictured above is the mountain trail that runs along the Neuquén River Canyon, in Argentina. This rocky road snakes you through the canyon’s rough terrain, alongside the sparkling river and passes serine waterfalls. If all of the above has whet your whistle, and you fancy discovering all that Patagonia has to offer for yourself, then we have just have something that you may be interested in. 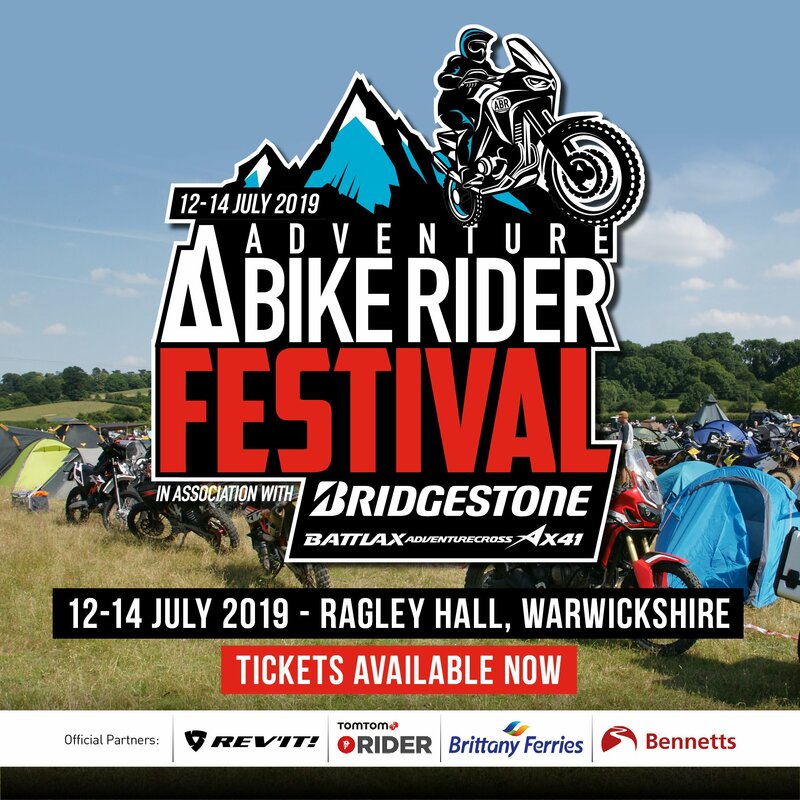 We all know shipping your bike around the world is ridiculously pricey, so the best option for overseas touring is motorcycle rental. 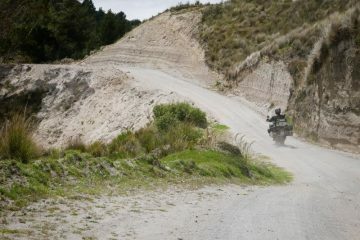 Moto Rent Adventure is located in the heart of Chilean Patagonia and they are proud to offer riders first-class motorcycle rental, choosing from all of the latest models, with or without service. To find out more about the company and the services they provide, head over to the Moto Rent Adventure website. 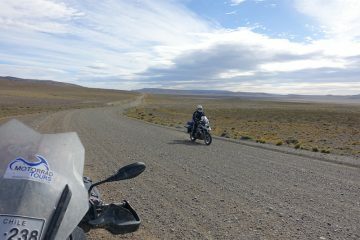 Be sure to check out the below video that captures the beauty of motorcycling in Patagonia.